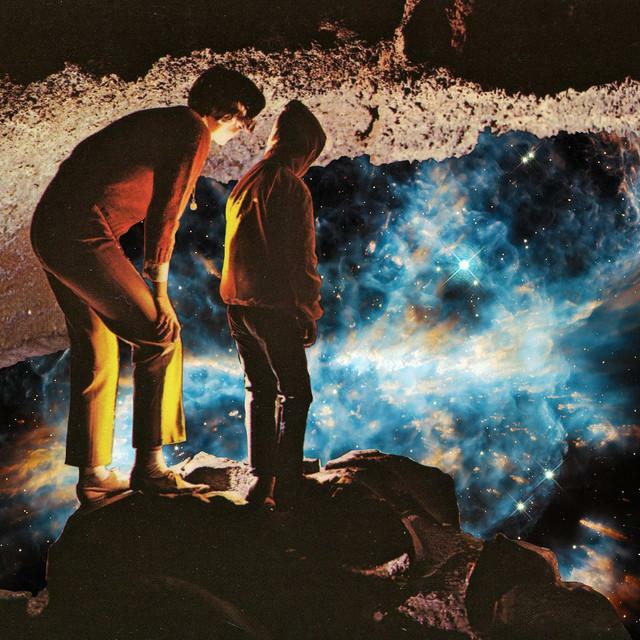 Best Rock Song, 2017 "My Name is Human"
record, "The Boy Who Died Wolf"
Fresh off their third Grammy nomination, Highly Suspect today announce a new, major U.S. headline run. The tour which is set to commence on March 26th in Tucson, AZ follows their recently sold-out 2016 headline dates in support of their critically hailed new album, "The Boy Who Died Wolf”. The album also features the band’s first #1 single, ‘My Name Is Human’. The new tour will see the band moving into larger venues while headlining through major markets like New York, Los Angeles and doing multiple nights in other markets. The band is thrilled to be celebrating their third Grammy nomination in 18 months for 'Best Rock Song’ (alongside other nominees Twenty Pilots, David Bowie, Radiohead, Metallica) with their single with 'My Name Is Human'- which dominated rock radio at #1 for two straight months. The single is now crossing to Alternative with recent adds that include KROQ/Los Angeles and LIVE 105/San Francisco. 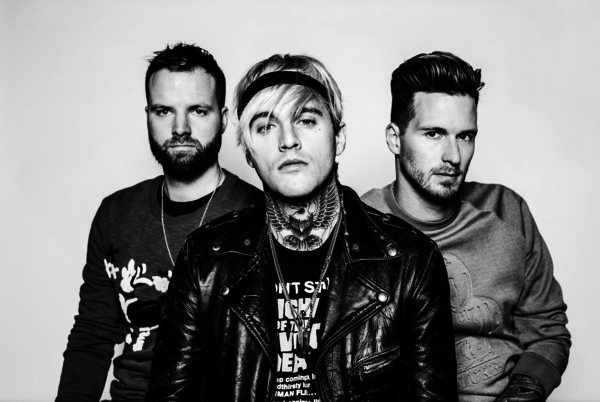 Suspect's sophomore album, "The Boy Who Died Wolf" (released in November via 300 Entertainment), Highly Suspect, debuted at #1 on Billboard’s Alternative album chart. 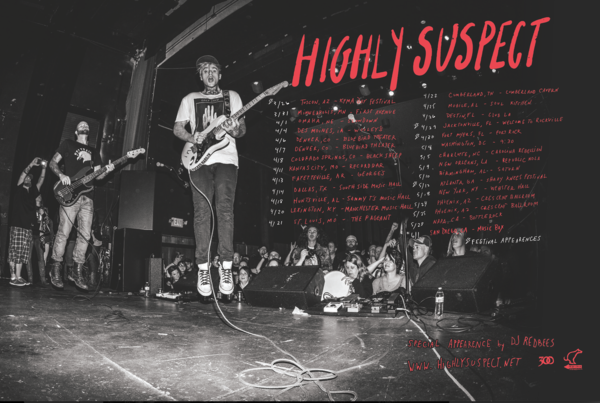 Highly Suspect is quickly proving to be a fan favorites with their progressive, bluesy rock sound, attitude and powerful vocals. The band’s debut album, Mister Asylum, also produced by Joel Hamilton (Black Keys, Elvis Costello) earned them two Grammy nominations for 'Best Rock Song' and 'Best Rock' Album. The boys performed their song 'Lydia' at the Grammy's pre-telecast show. Their Grammy journey was documented by Billboard, The New York Times, and more. "With The Boy Who Died Wolf, Stevens and the Meyer twins have taken a big step toward fine-tuning their retro-grunge attack into something far more dynamic, soulful and alluring. " "The first single off TBWDW was the infectious “My Name Is Human”, which layers dark synths along the cinematic production. “Little One” follows suit with a production that is less dark and a little bit more “upbeat," the word frontman Johnny Stevens frequently used to describe the new album’s vibe." "Wolf broadens the band’s sonic scope, folding riot-inciting punk, electro-pop, desert rock, bluesy hard rock, and prog-rock into its fray."